Interested in furthering the objectives of the corporation. Residents of the health centre catchment area. The main role of corporate members is to elect the Board of Directors. Corporate members attend the Annual General Meeting to receive reports on the Board’s work during the year. Only corporate members can be elected to the Board of Directors. Corporate members do not get preferred treatment or have any privileges over other health centre users. Yes, I would like to become a WCHC Member. Is this a new or renewed membership? 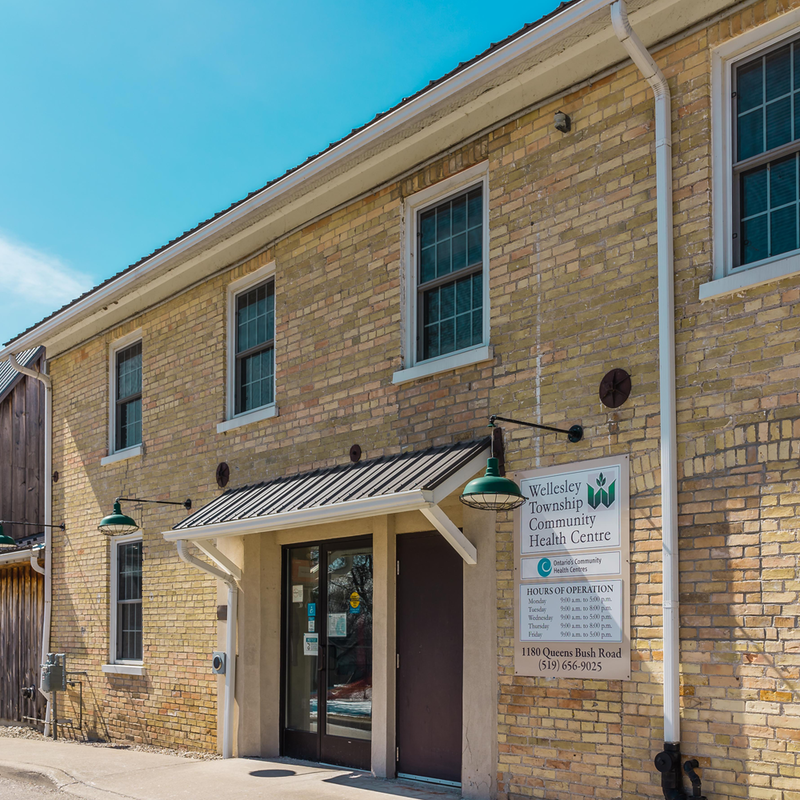 Three locations to serve the rural community. Subscribe to our emailed newsletter. 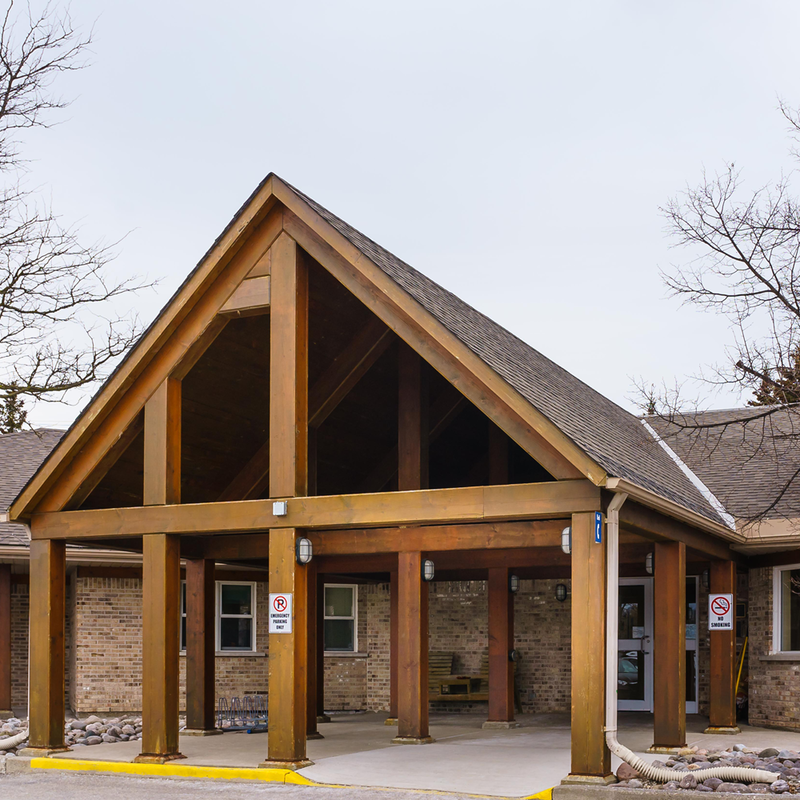 WCHC acknowledges that funding for this website has been provided in part by the Waterloo Wellington Local Health Integration Network (WWLHIN). 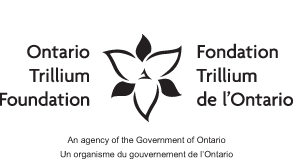 WCHC acknowledges that it receives a funding grant from The Ontario Trillium Foundation and the Government of Ontario. 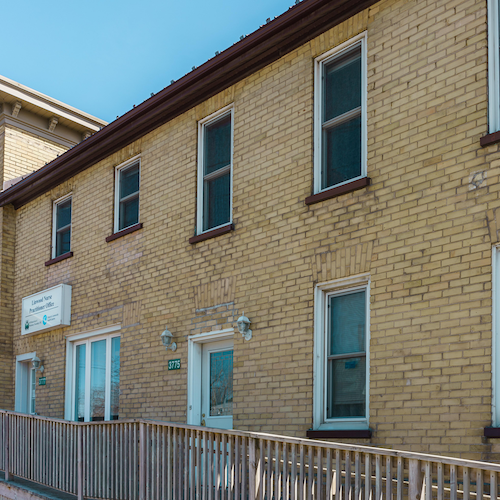 WCHC acknowledges that it receives funding support from the Public Health Agency of Canada. However, the views expressed herein do not necessarily represent the views of the Public Health Agency of Canada.